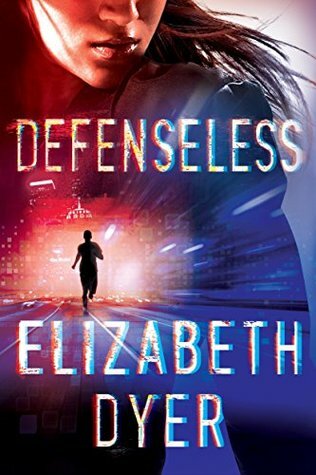 Defenseless by Elizabeth Dyer has everything I love to see in books. 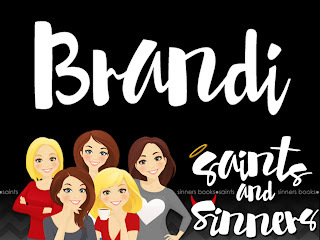 Mystery, suspense, action, and let’s not forget the hot romance! I was so sucked into this one and I literally couldn’t put it down until I saw ‘the end’. Even the characters were great to read about. I also really enjoyed the ‘tech’ side of Defenseless too. It was very complex but so interesting to read about. Normally I don’t go for storylines that might be over my head, but with this one it was explained so well that I didn’t have a problem at all following everything that happened. I would recommend this one to anyone who loves to see action in their books. Like I said before, it was so good and I can’t wait to see what will come next in this series.